How Do We Address Sexual Assault, Domestic Violence? There’s no “typical” abuser. There’s no “typical” victim. 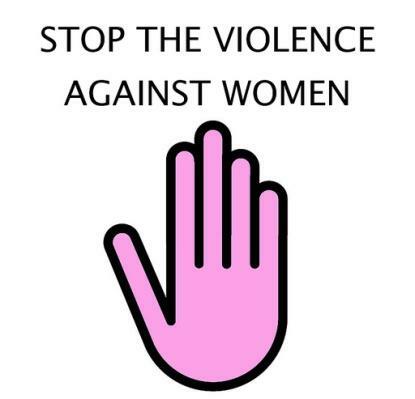 Domestic violence and sexual abuse happen everywhere.